Magnesium is an essential important mineral and plays important roles in various function of our bodies. 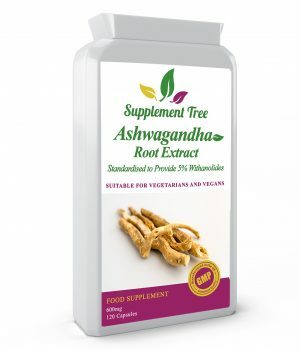 Supplement Tree Magnesium Citrate provides magnesium citrate, a more highly absorb-able and bio-available form of magnesium, to help meet daily needs for this essential nutrient. 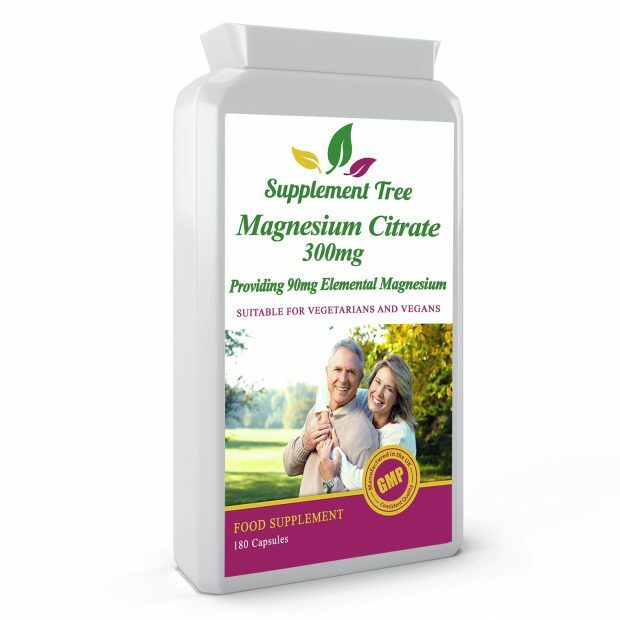 Magnesium Citrate 300mg Capsules provide 90mg elemental magnesium per capsule in a highly bio-available form. Not all magnesium compounds are equal. Some contain more elemental magnesium, while others are more bio-available. Magnesium Citrate provides the perfect balance of both more bio-availability and high elemental magnesium content. Magnesium Citrate is the most bio-available of the common supplement options, allowing easier and faster absorption into your body. As a citrate, Magnesium is readily absorbed into the bloodstream via the pyruvate cycle. 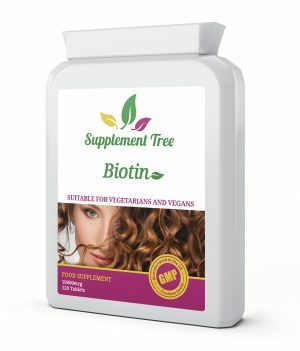 Supplement Tree Magnesium Citrate 300mg Capsules are manufactured in the UK to GMP code of practice and ISO 9001 quality assurance certification. Convenient fast absorbing daily magnesium supplement. Magnesium contributes to a reduction of tiredness and fatigue and supports normal energy-yielding metabolism. 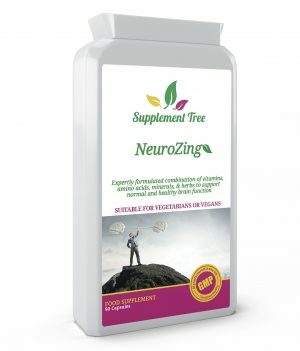 Magnesium contributes to normal functioning of the nervous system and psychological function. 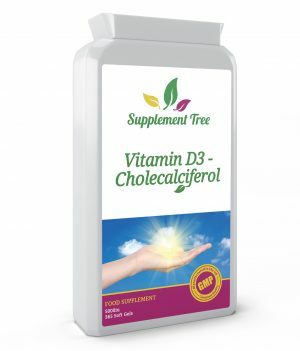 Take 1 – 2 capsules daily or as instructed by your health care practitioner. This product is manufactured in a facility that also handles allergy-based materials such as nuts, seeds, milk, egg, cereals, soya, mustard, celery, fish, crustaceans and sulphites.